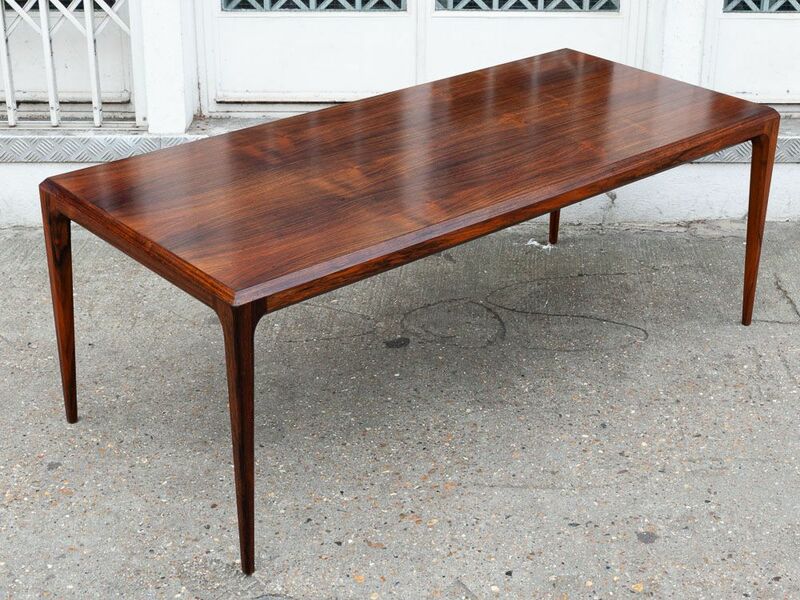 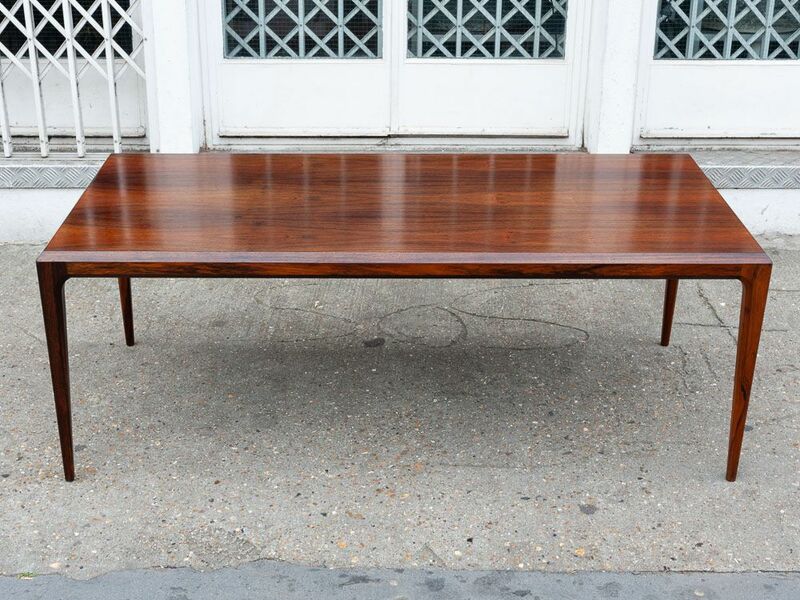 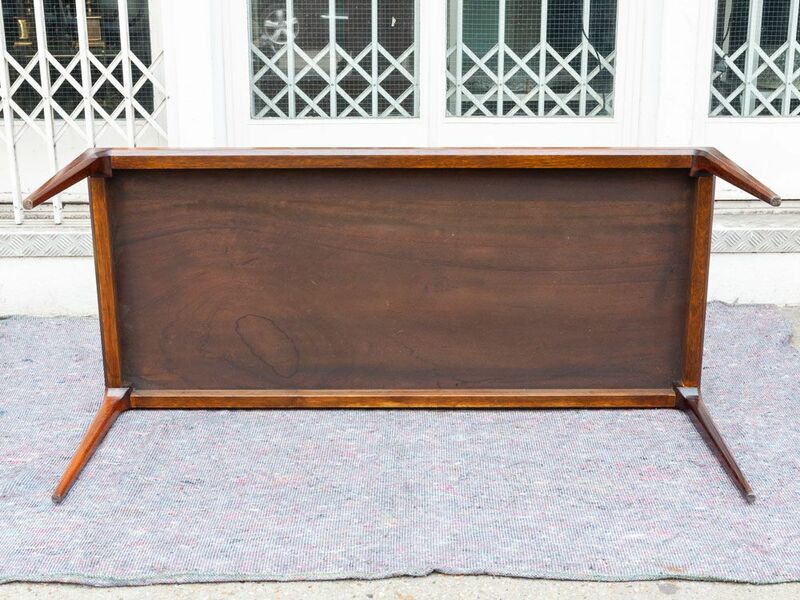 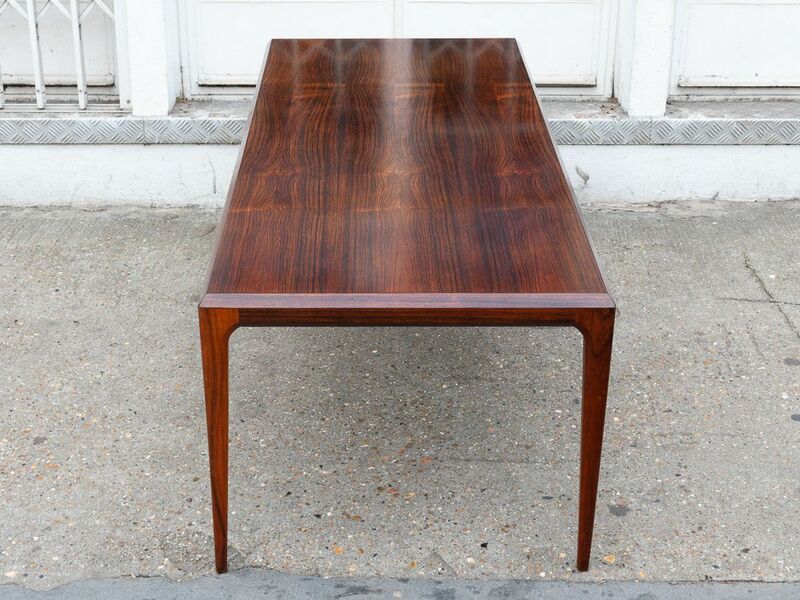 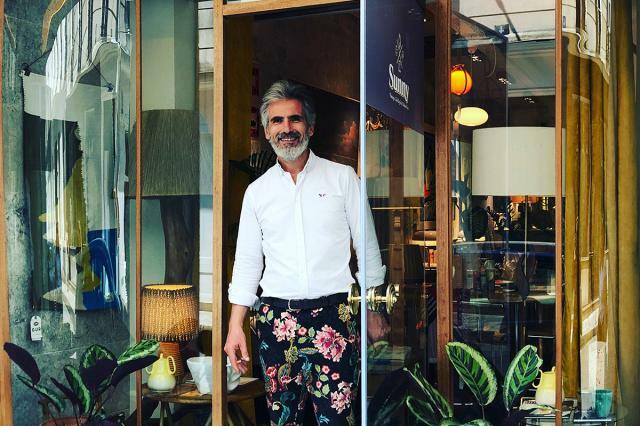 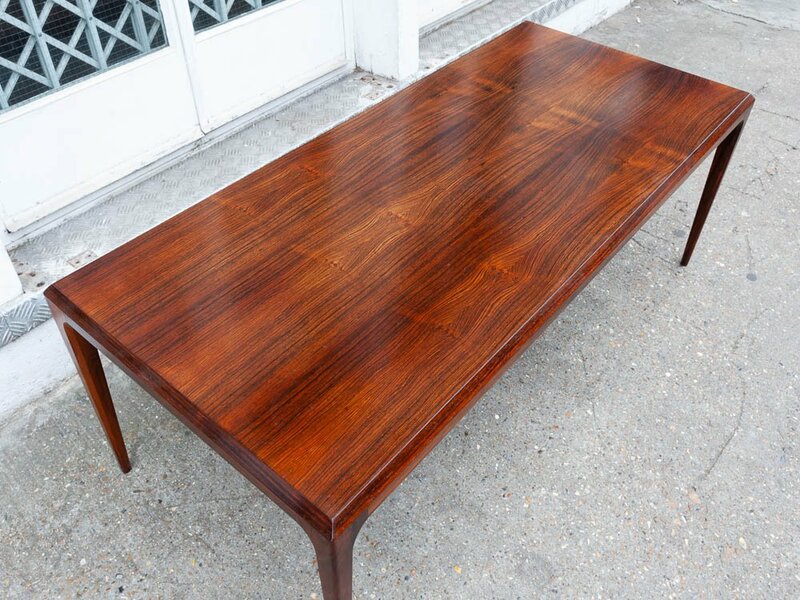 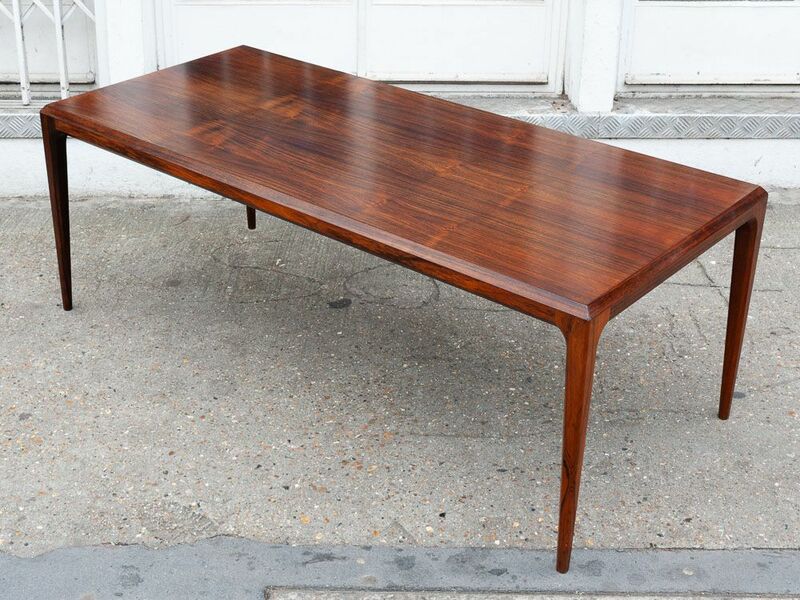 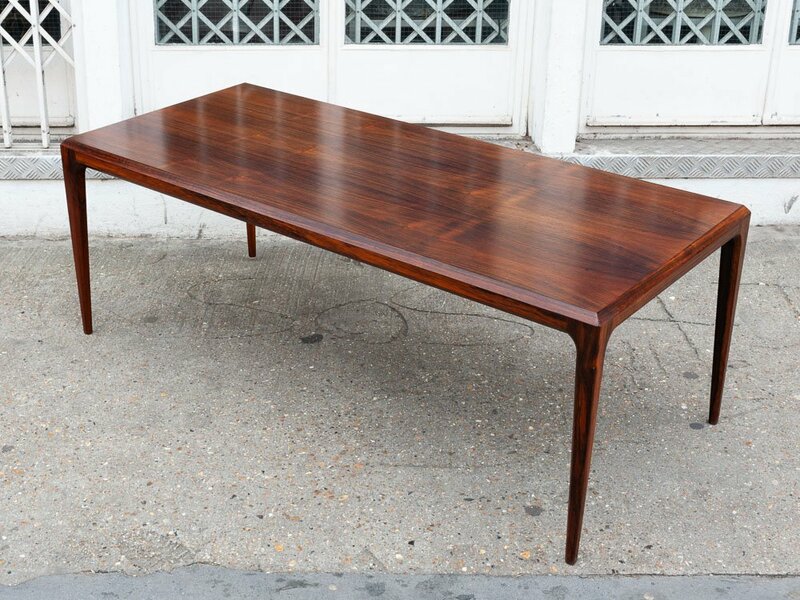 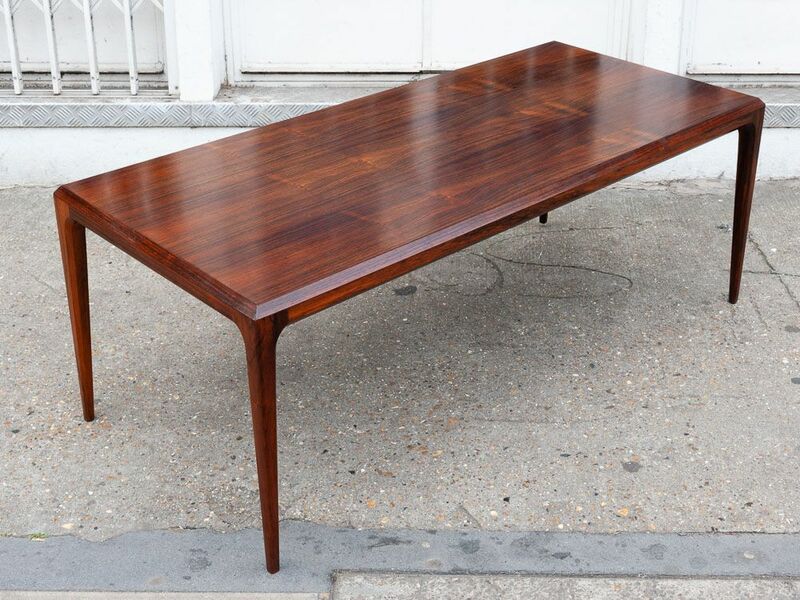 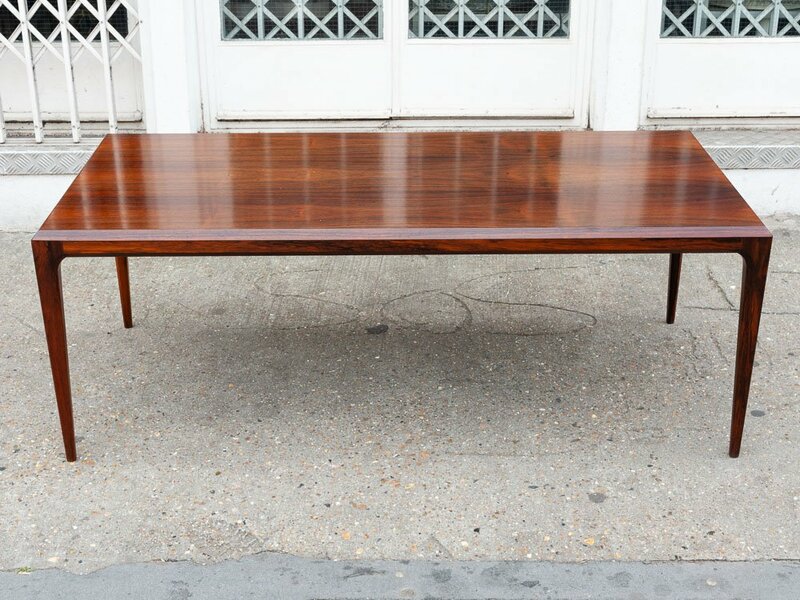 This is a stunning coffee table with beautiful Rosewood grain designed in the 1960s by Johannes Andersen and manufactured in Denmark by CFC Silkeborg. 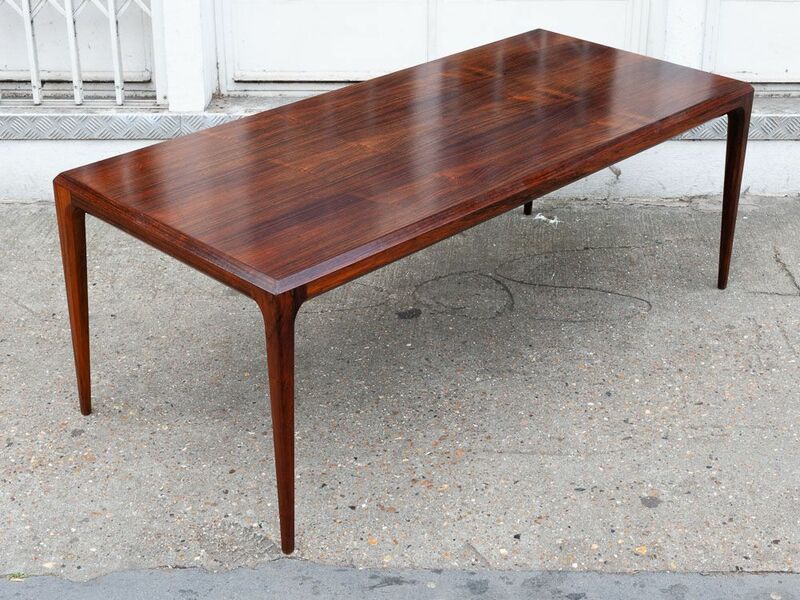 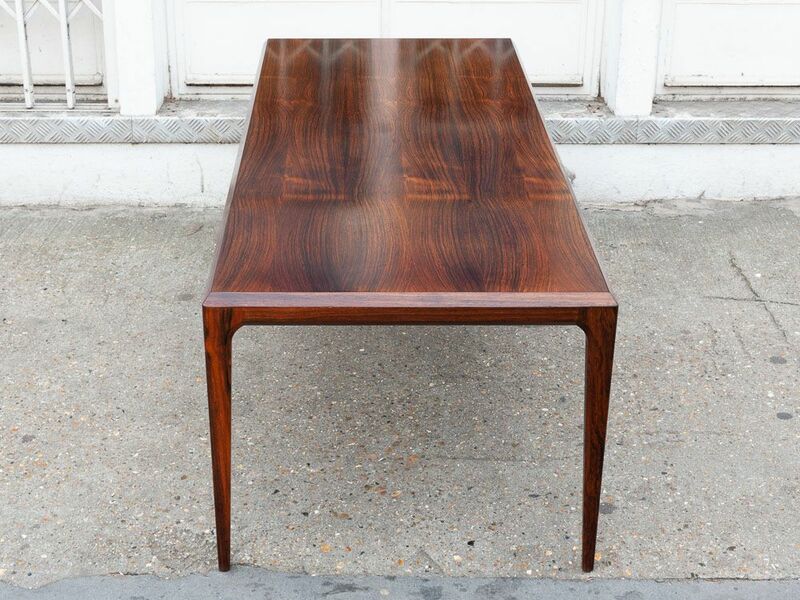 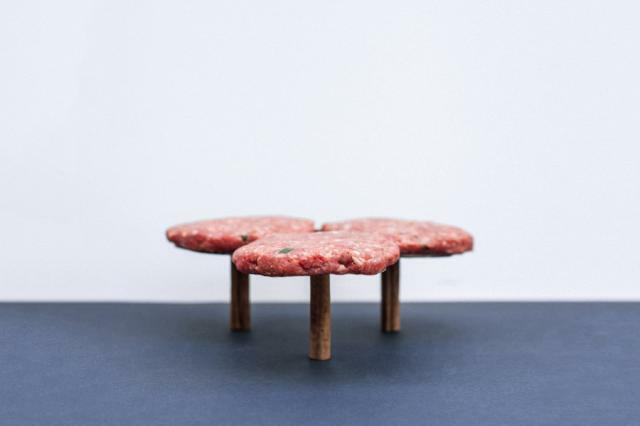 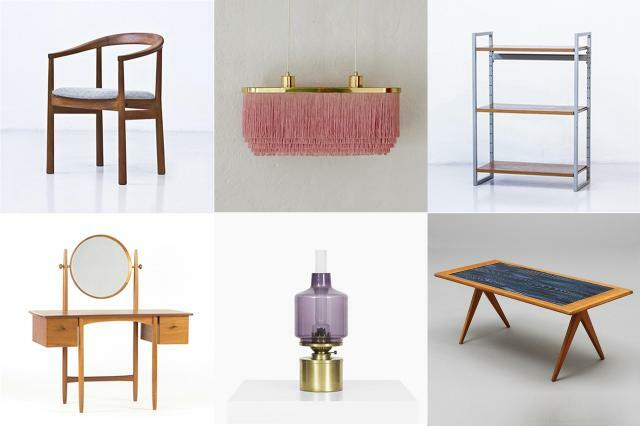 The table features solid tapered Rosewood legs with a feature bevelled edged top. 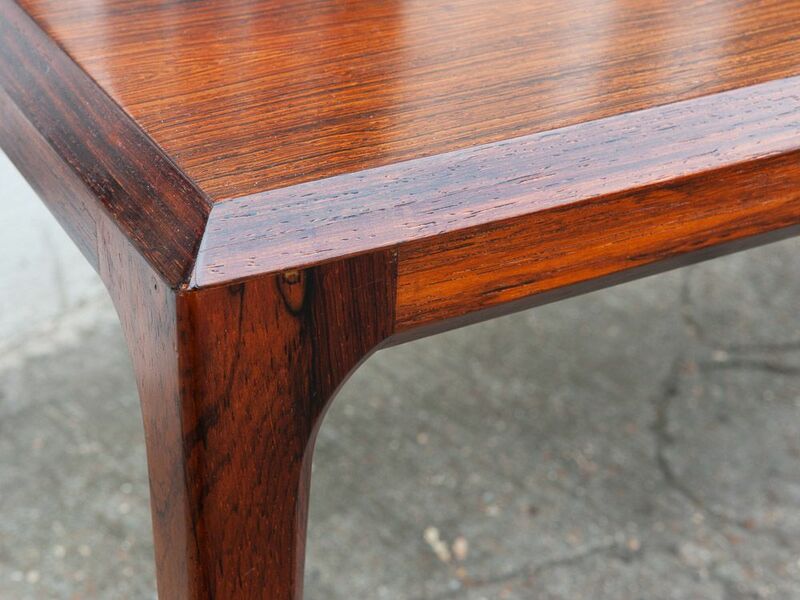 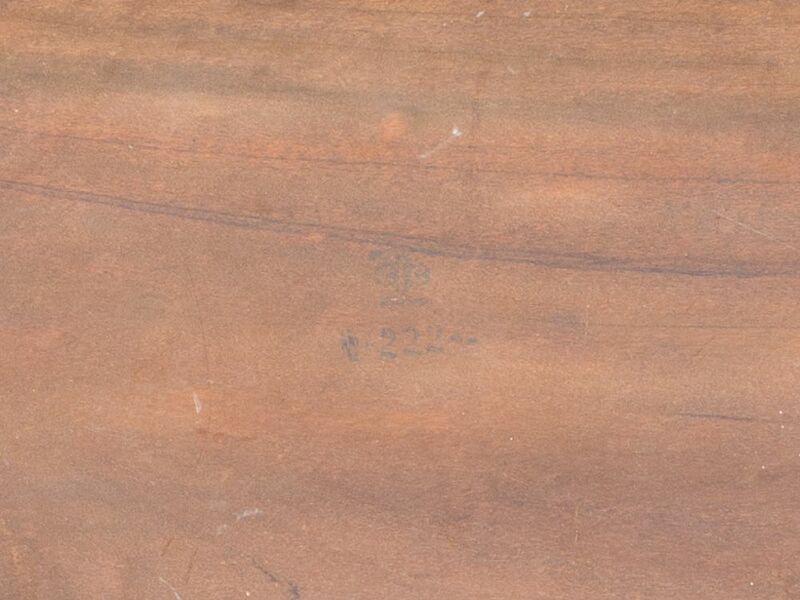 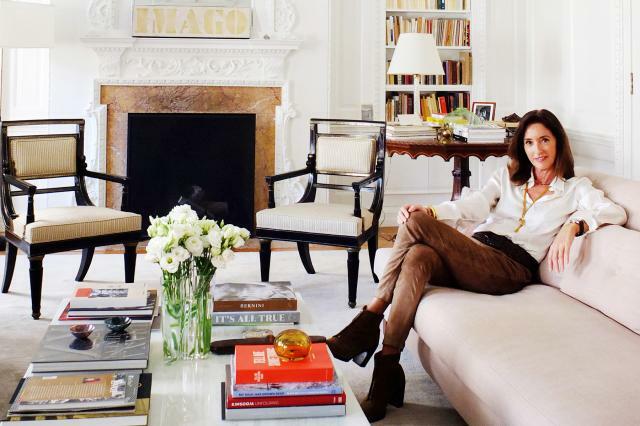 The grain is particularly striking on this large version of this table.